Today we have a red, white and blue bento! 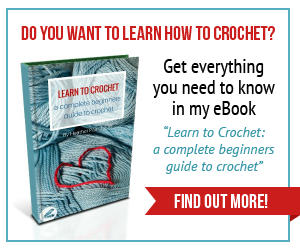 Celebrating the holidays can be made easy with a few choice foods and colours. 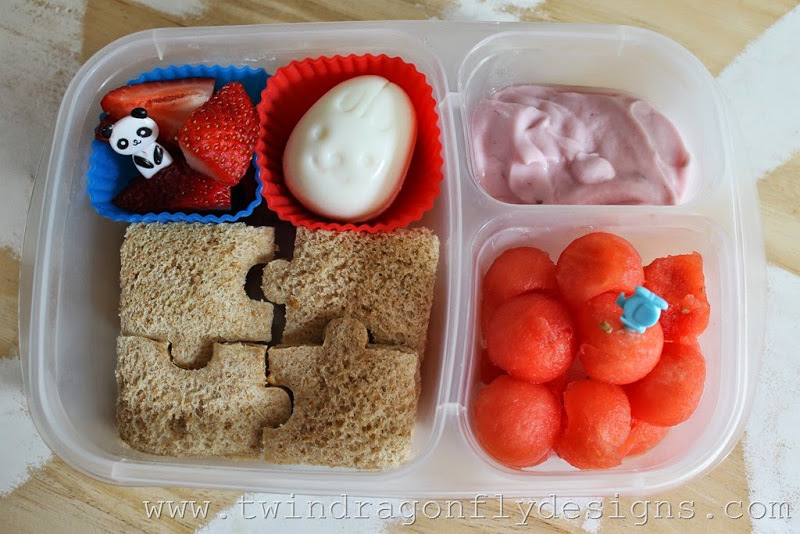 In this bento we have: a peanut butter puzzle sandwich, strawberries, hard boiled egg, yogurt and watermelon balls. Our fabulous container is from Easy Lunchboxes, the sandwich cutter and accessories can be found at Bento USA. Happy snack planning!